We are Brigham City’s #1 source of stunning designs and professional, reliable installations. 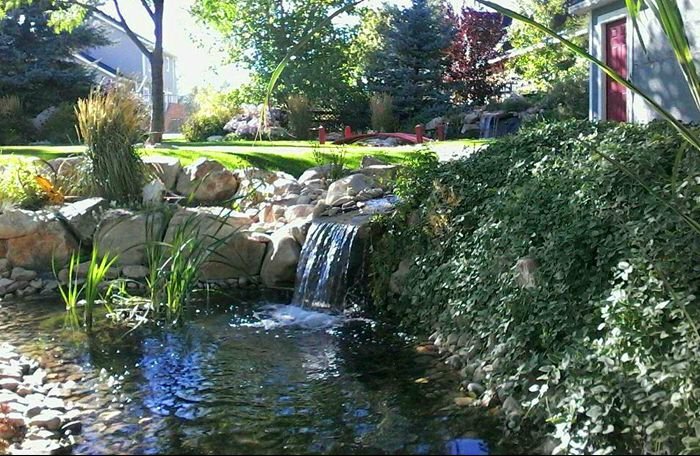 Our water features, fountains and ponds will give your backyard the perfect finishing touch. For over a decade we have successfully been designing, installing, and repairing sprinkler systems. At Lone Pine Landscape, we take great care of our customers’ yards and gardens from quality installations to custom designs. 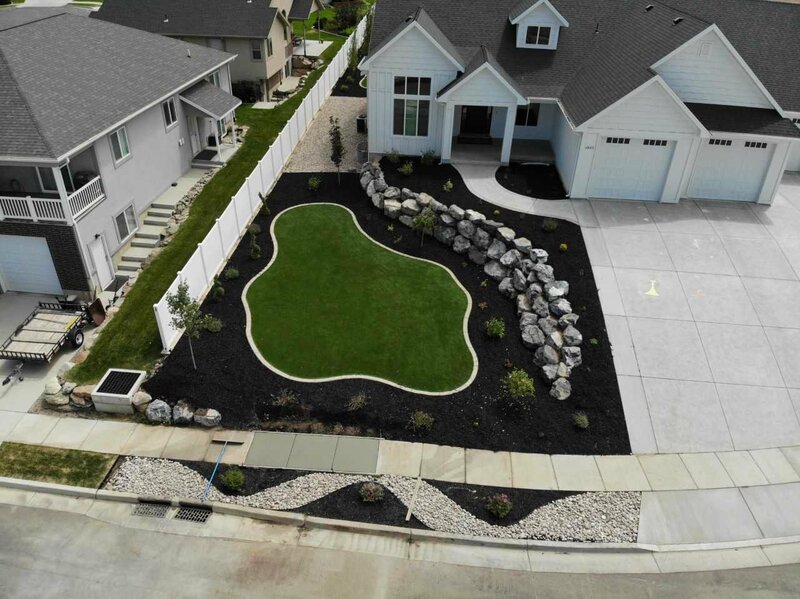 We want your yard to look its best and we use our 10 years of experience and skill to provide just what you’re looking for. To find out more about our Brigham City landscape design services or to request a free quote, call us today at (435) 730-4304. We’ll speak with you to discuss your design goals, to make sure that we are creating just what you want. Our knowledgeable staff is composed of experts in landscaping, so you can trust us for quality work and outstanding customer service. All of our designs are custom jobs, so your garden will be unique and well crafted. We also offer competitive pricing and our design fees are included in installations. When your yard doesn’t look its best, it’s less inviting and you’re less likely to use it. Through landscaping, you can make your front or back yard more useable space and an area for entertainment. Landscaping can also be used to enhance the curb appeal, whether you’re looking to sell your home or make it a more beautiful space for your family. 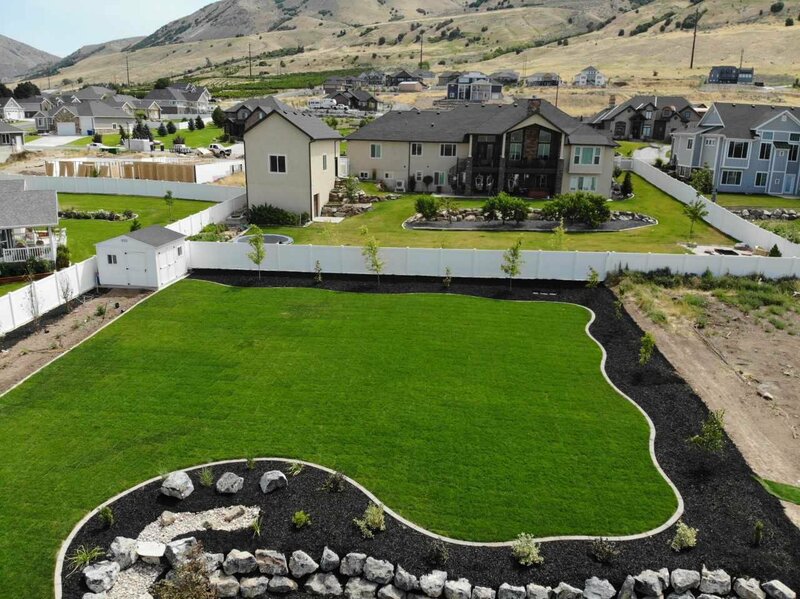 If you have questions about our Brigham City landscape design or maintenance services we invite you to speak with our friendly, knowledgeable team. We’re here to help and we provide our customers with 110% reliability. 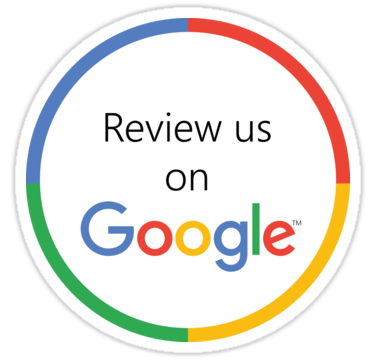 We are a family owned company that prides itself on hard work and quality results. For more than a decade we have been creating beautiful spaces and gaining a reputation for excellence. The limits to what you can do our endless and we are here to help. 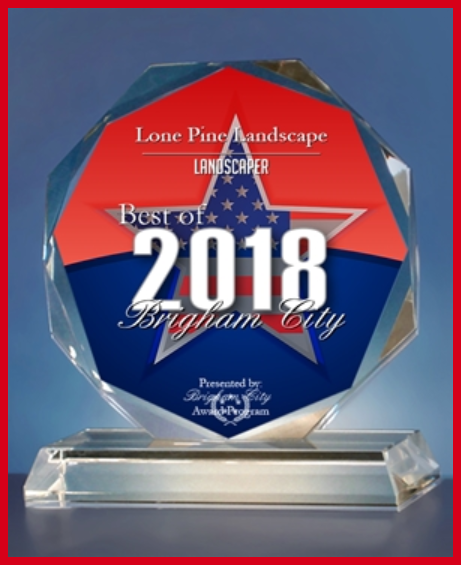 For personalized and quality services in Brigham City landscape design, call Lone Pine Landscape at 435-730-4304.